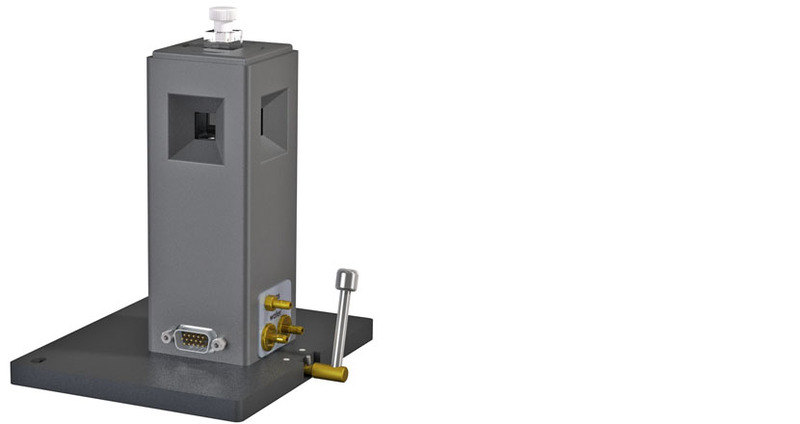 Like the Luma 40/Univ, the Luma 40/Univ-short may be used in different spectrometers. For example, purchase one Luma 40/Univ and mounting bases for use in the Cary Eclipse and the Cary 100. 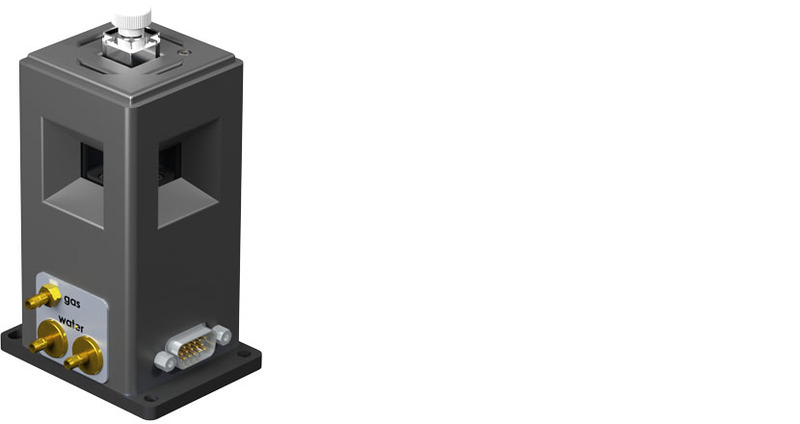 It is designed to be used in the Cary 100 and Cary 300, as well as other spectrometers which have an optical beam that is very low to the cuvette holder base. 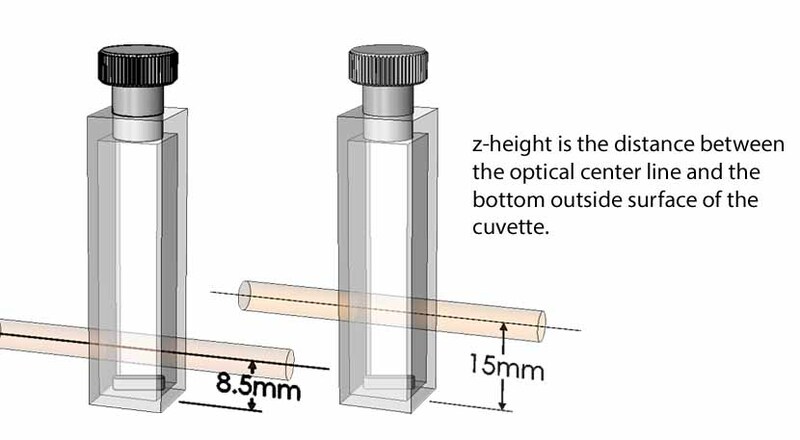 Purchase a single cuvette holder and Temperature controller, and with minimum difficulty move it from one spectrometer to another. 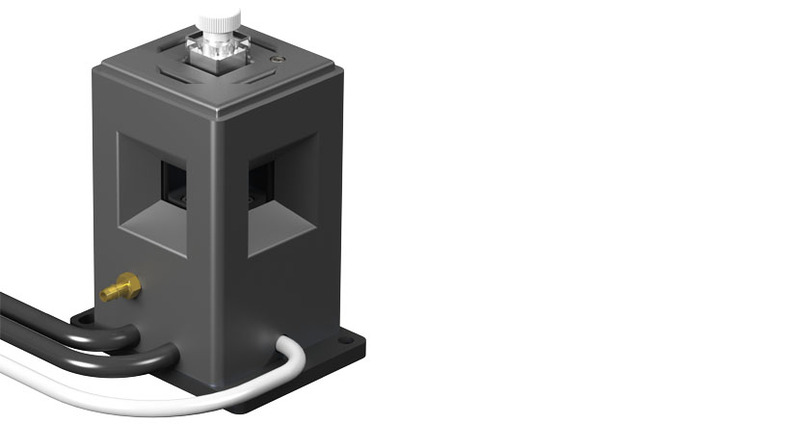 Use it for either absorbance or fluorescence measurements. Use the Luma 40 for normal temperature ranges of -15 °C to +105 °C. Add a Windowed Jacket, purge with dry gas and run the temperature down to at least -40 °C. 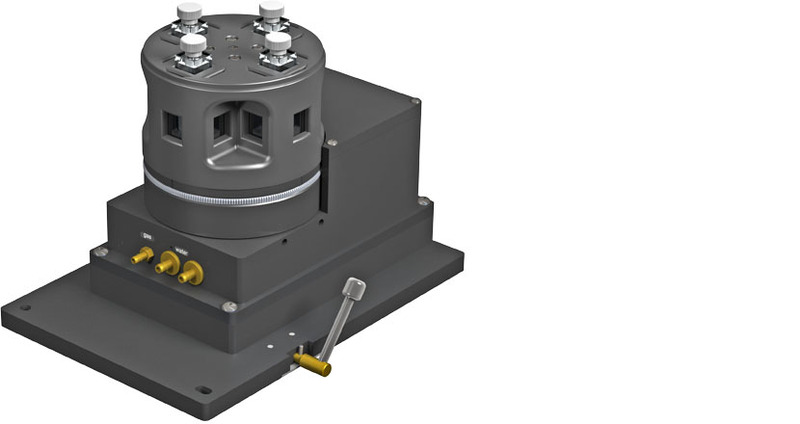 Purchase the extended temperature option and extend the range up to +150 °C or down to -50 °C. Operate the TC 1/Single Temperature Controller using the menu button, control via program T-App or use the simple text commands of the TC 1/Single to write your own control program.